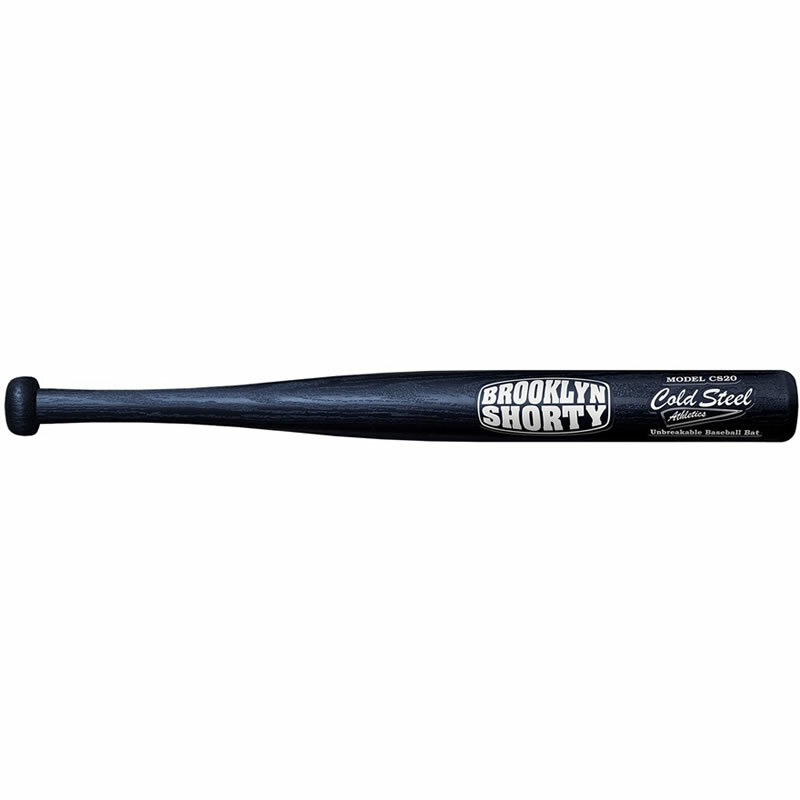 Name: Brooklyn Shorty Weight: 1 Lb 3.8 oz Overall Length: 20″ Item Description: The Brooklyn Shorty may be the strongest and most durable mini-bat in the world. 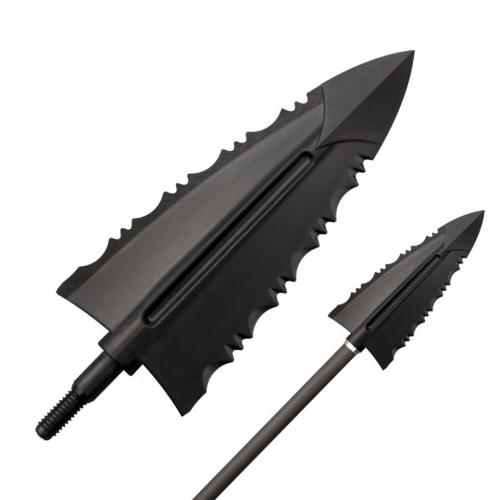 An ideal souvenir or collectable, this small, portable and travel-friendly bat is made to the same exacting standard as its larger brothers, and like all Cold Steel products it is expected to be able to serve a multitude of uses and to perform when called upon! 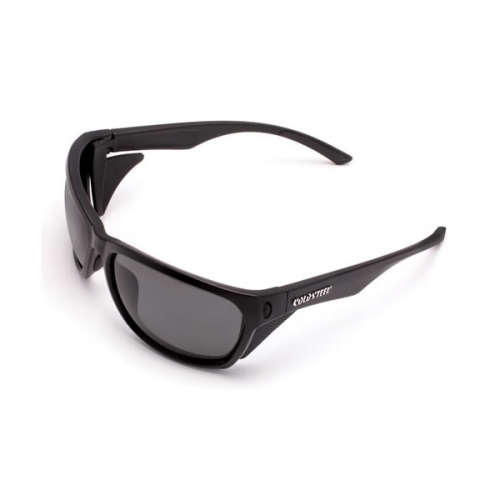 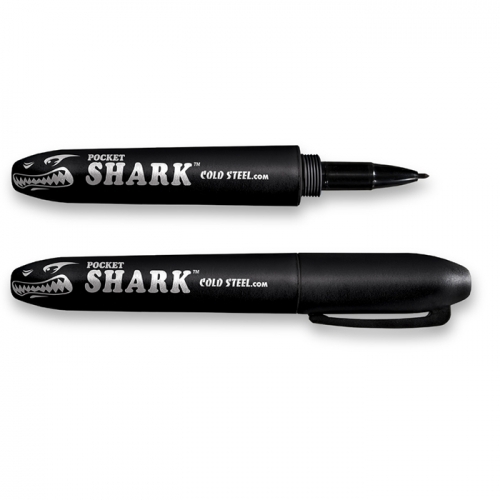 Made from injection molded high-performance polypropylene, this hard wearing and durable piece of Cold Steel memorabilia is virtually unbreakable and will last a lifetime.